Starting with a single property in 1990, the footprint and impact of Las Vegas Sands now extends worldwide, from Nevada and Pennsylvania to Macao and Singapore. The company has 51,000 Team Members and a global sustainability program dubbed Sands ECO360. 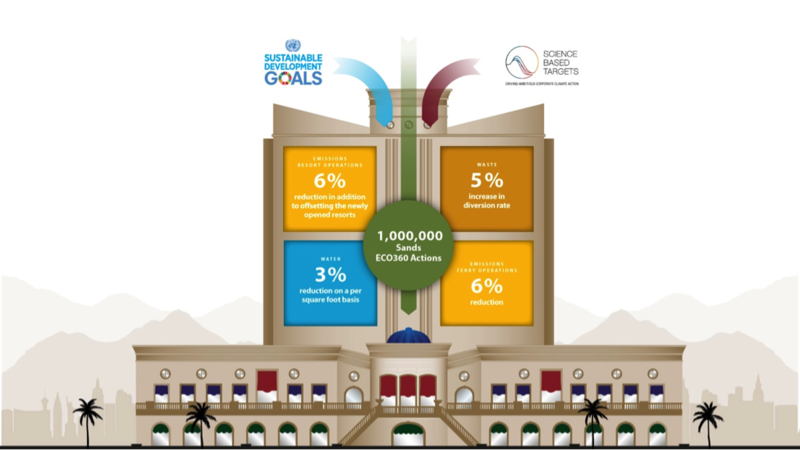 Presenting on “Aligning Business with the SDGs: Las Vegas Sands Takes Action” will be Katarina Tesarova, vice President of global sustainability, for Las Vegas Sands. For background on Las Vegas Sands, review the 3BL Media profile page and the Sands Eco360 2017 Environmental Progress Report.